Registration Fee (Nonrefundable): $35 plus $100 tuition payment for each week desired. Half of the entire summer’s tuition is due on or before March 1, with the balance due by April 10. 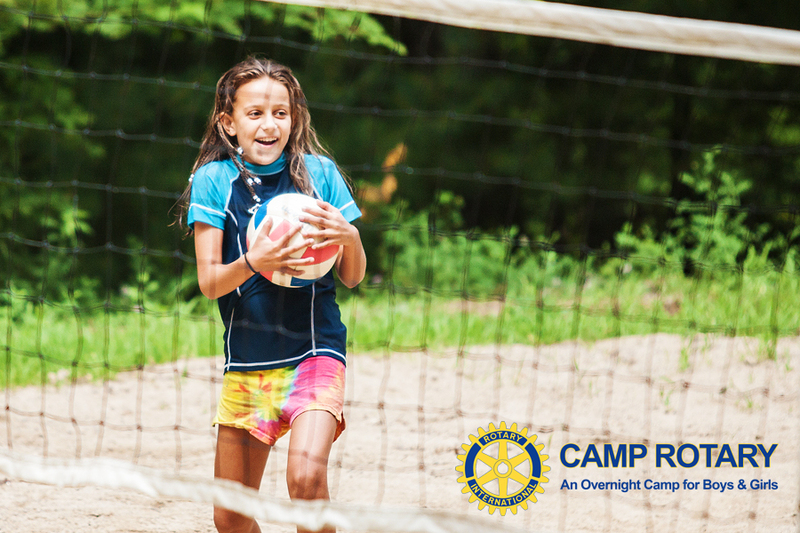 Once a child is registered, the parent is responsible for the full amount of the tuition for the session(s) selected unless the camp is notified in writing 4 or more weeks in advance.